A concise introduction to Buddhist meditation - this is Buddhism without history, without politics, without jargon. 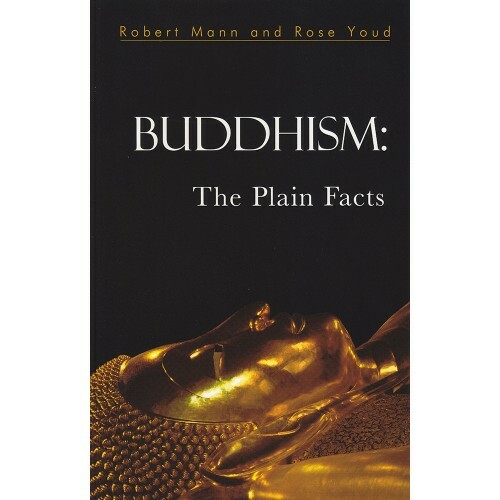 Buddhism: The Plain Facts provides a clear, systematic guide to vipassana meditation, the practice of insight which lies at the heart of the Buddha's path. This book focuses on the original teachings of the Buddha and shows how they can be applied today.